The new interactive activity stream grants instant content activity access, contribution with comments, privacy with secure messages, and a task manager. On our continuing mission to improve our customers’ user experience, we are revamping some highly popular features, one of them being the Yellowfin activity stream. This feature has been essential in staying up-to-date with any actions carried out on your content. 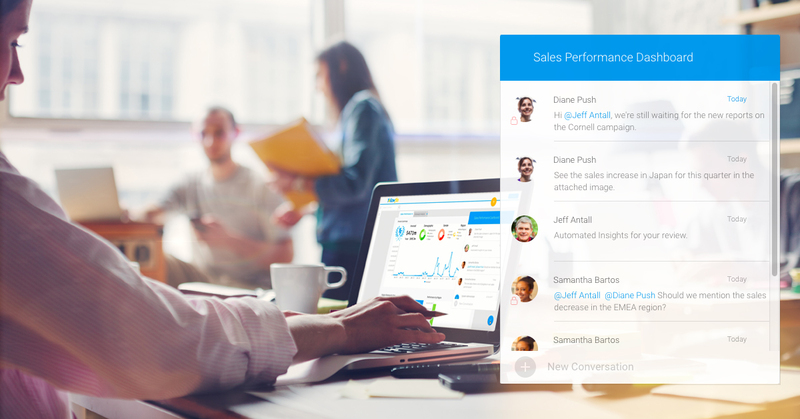 And now with this update, it will provide an advanced new look for your dashboards, storyboards and reports. With the interactive new activity stream, we have focused our efforts on improving navigation to your content activity history, by including a brand new animated button right on your dashboard and report screens. Having quicker access to this will ensure that you never miss anything important, and always stay on top of any action performed by you or your connections. To provide added usability, a notification indicator atop your activity button will alert you to the number of new comments since your last access, so you can be confident you haven’t missed anything new. We’re also providing you with a cleaner activity stream, so you will no longer need to sift through trivial updates, such as changes made to a report by another user. Only the most applicable activities and comments will be displayed in a rich and meaningful way. Displaying recent and relevant activities isn’t the only thing this revamped panel can be used for. Now you can perform some important actions as well. This includes adding a new comment to the stream, managing a task, or even sending files and attachments. To carry out any of these, just click on the New Conversation button at the bottom of the panel, and some action icons will be revealed. Adding a new comment to content has never been made more convenient. Click on the comment icon to make a quick contribution to the stream. 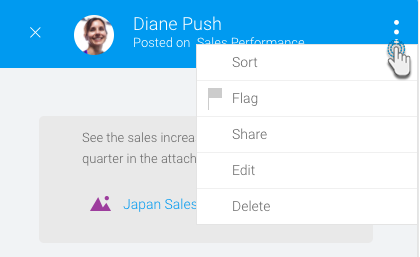 Continue by adding not just a text, but attaching a range of files and attachments. The revamped activity stream lets you attach almost any type of content, even videos, screenshots, images, and more. Additional actions can be carried out on the comments in the stream. 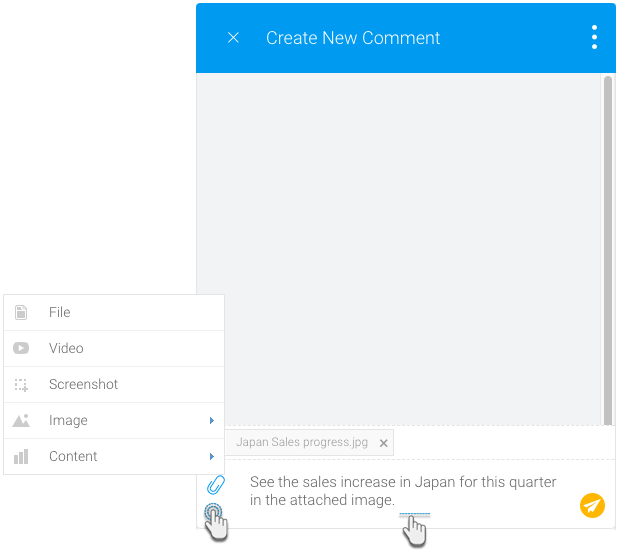 Just click to open a comment and using the menu button, perform a variety of tasks, such as sorting, flagging, sharing, editing, or deleting. 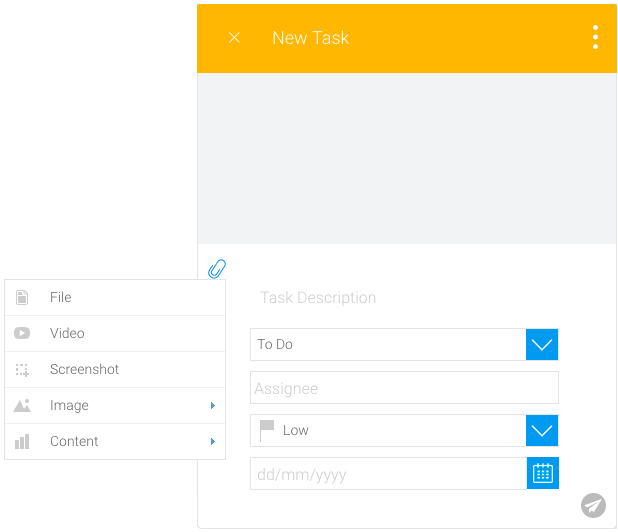 The enhanced activity stream lets you create new tasks easily. Just click on the task icon and enter in details for your task. Our task organizer permits you to assign users, include attachments, prioritize your tasks, and even set a due date on them with ease and efficiency. We have upgraded the ‘secure comments’ feature as well, making it easier to send private comments to specific users without any unassigned member being able to view them. You will now be able to generate them directly with the click of a button. 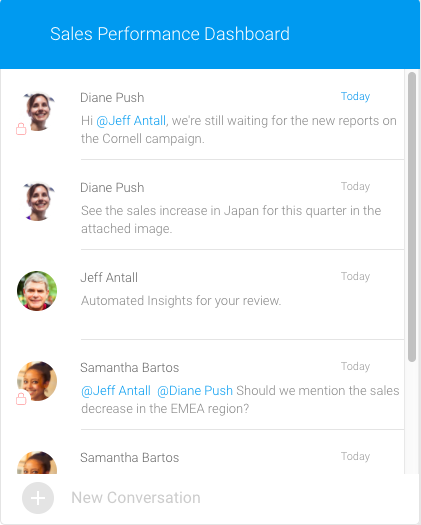 These comments will only be visible in the activity stream of users specifically mentioned, with a security icon appearing on the poster’s avatar. With these changes and updates in the latest version of Yellowfin, you’ll get the same Yellowfin platform that you know and love, but with added flexibility and intuitiveness. Check out all the new additions and enhancements at our launch webinar on October 26th.